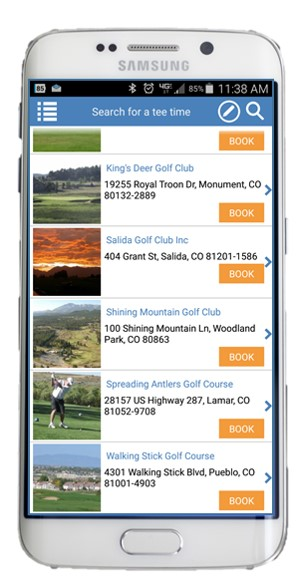 Target market include golf courses in need of a full suite course management solution that does not barter tee-times for online reservations. 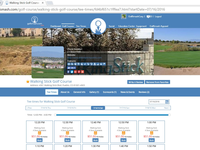 Golfsmash is a cloud-based comprehensive course management system that includes a robust social networking platform that allows courses to communicate with their customers. 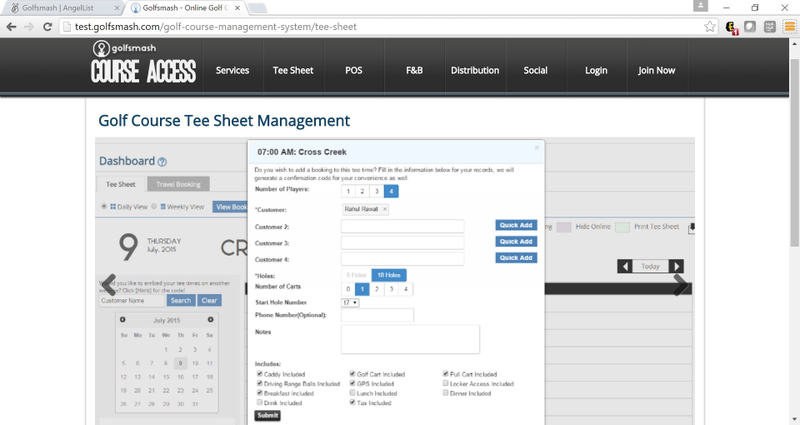 This all-in-one solution includes aggregated online tee-time scheduling, POS, Inventory Mgmt, CRM, Food/Beverage Services, custom website, notification system, and email marketing. 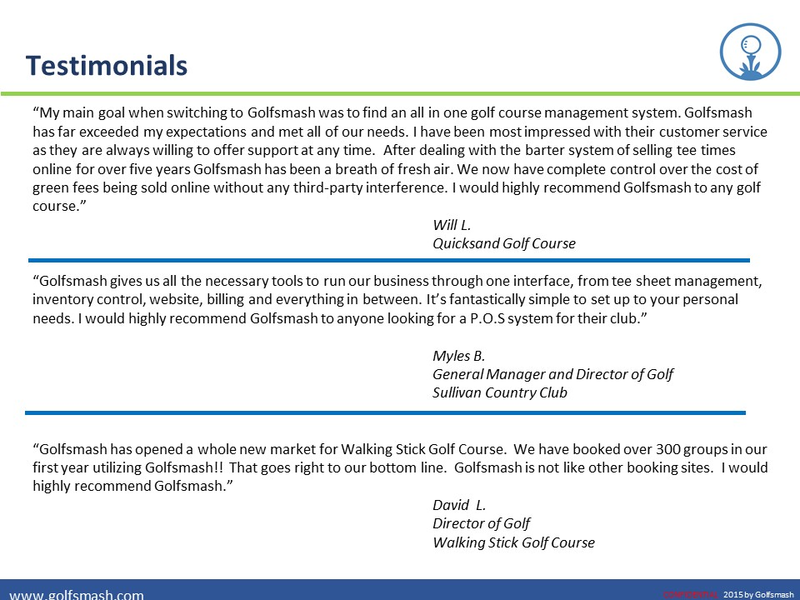 Unlike other vendors, Golfsmash does not require a long term contract. 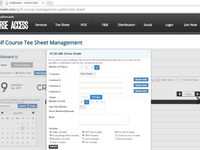 Our goal is to provide a cost effective full-suite solution. Pros: I love having an online community of fellow golfers. 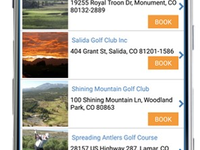 Finding nearby golf courses with ease, as well as sharing scorecards and seeing a bunch of info on certain courses. It's a go-to when I'm looking for a place to golf. Cons: The website is a little dated, it could use some polish. But then again, I'm not really looking for a flashy website. 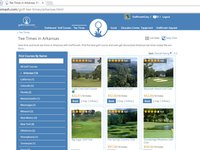 Overall: I love using Golfsmash for all of my golf needs! It's an all-in-one portal for everything you need to get yourself on the right course for you. Really like the service, easily to navigate, very user-friendly. 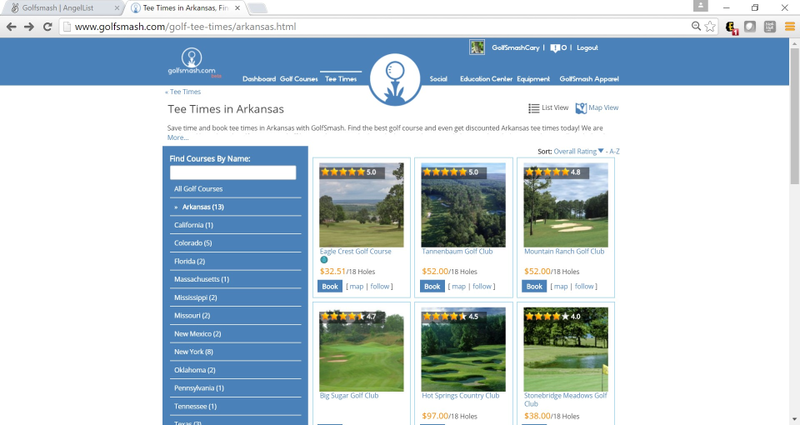 Pros: user friendly, easy to navigate, can connect to other golfers. 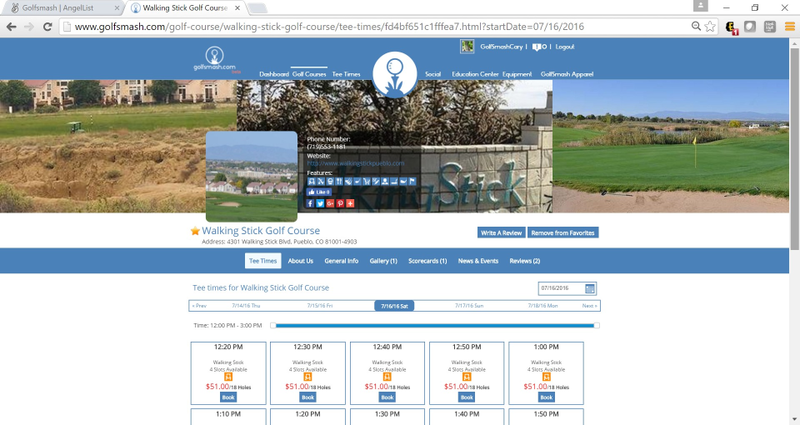 so much like another social media for golfers. Cons: I like everything about this service so much better than golf now. They should sells golf products and clothes. Pros: Great design and user friendly platform. Found the reviews especially helpful. Overall a great site and I am just getting started. Cons: Really love the design and the layout. Only thing is I wish some of the deals were closer to home. But I am sure this will get even better with time. Overall: Pretty cool site. Love the reviews and golf deals.